the state of the Indian wine industry and the start of Indian made fruit wines. 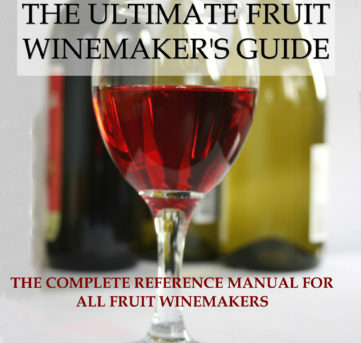 Professional Fruit Winemaking Guide Now in Print! Fruit Wine Production and Marketing Class, Register Soon!